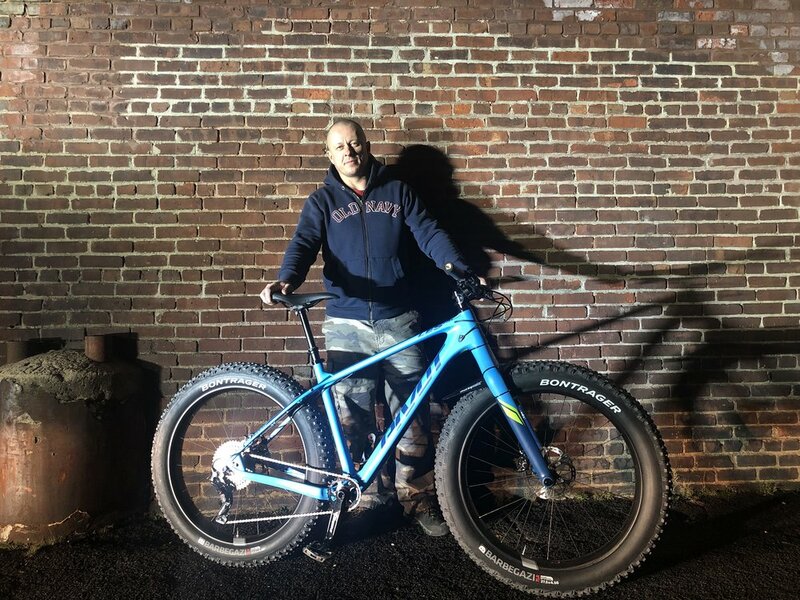 Artur: I ride a 2017 Specialized Stumpjumper, and just got it not long time ago a 2019 Pivot Les Fat rigid. Artur: My ultimate biking trip would be somewhere in Utah or Colorado. Artur: My advice would be to try many bikes before you pull the trigger on your rig. Ride as much as possible and see where you’re comfortable and have more fun. Full suspension bike doesn’t mean it’s better than hard tail or even a rigid bike. I learned that in my own skin. Find fun people to ride with and enjoy it!!! Artur: I don’t have one favorite rider. I got lots of guys I enjoy riding with. I have many guys I like follow and learn from them. I got many riders on the same experience level and below. They are all my friends and I’m always enjoying time we share shredding on some trails.